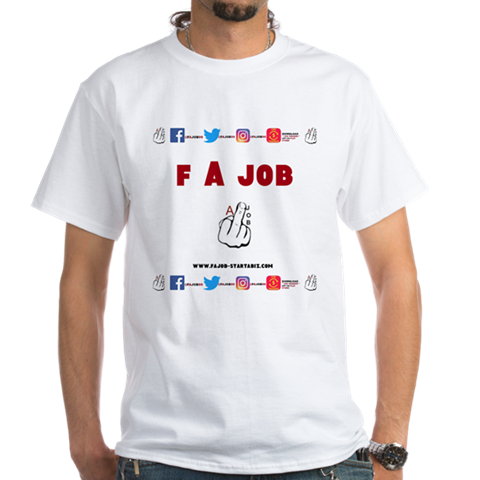 FAJOB SEO Enrollment Page - FAJOB- START A BUSINESS ONLINE INSTEAD!
" Get A High Paying Client Or We'll Be Your High Paying Client! " " You Have Clients Instantly Upon Enrollment! " ✅ 1st Ever SEO Staffing Agency To Increase Student Earnings! ✅ Includes Step By Step SEO Training Videos To Rank Yourself And Clients! ✅ Laptop provided For Special Packages! ✅ Screenshare Walk Through Assistance To Overcome Obstacles And Bring Clarity! ✅ Get A Client Guaranteed Or We'll Be Your High Paying Client! ✅ You Have Clients Instantly Upon Enrollment! ENTER TO WIN A " DAY WITH DAVE "! Question: Why Aren't Their Any Refunds For The School? Answer: Their Aren't Any Refunds Because It's No Possible Way For Students To Fairly Return The Time And Knowledge That We Invest Into Our Students. Question: Which Package Is The FREE Laptop And Prospecting Software Included In? Answer: The 2nd And 3rd Enrollment Package Includes The Laptop And Software Because It Means You're Serious About Your Success. Question: How Is It Possible For The School To Guarantee Clients To It's Students? 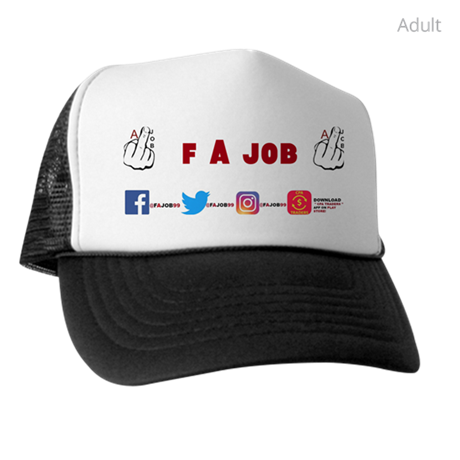 Answer: FAJOB Teaches You Countless Of Creative, Unique, And Fun Methods To Get Clients On Your Own. Then If They Don't Work For You, We Give You Our Clients After An Approval Process. Also, You Have The Option To Do Marketing For One Of Our Many Local Business That We Own As Well! Question: Which Package Is The Most Recommended To Shorten The Wait Time To Success? Answer: This Answer Depends On Your Ability To Focus And Your Level Of Patience. If You Are The Type To Listen And Then Make Things Happen, Then You'll Do Fine At The 1st Option. If You Wish To Skip Most Of The Technical Steps And Have More Of A " Hand-Held " Experience, Choose The 1st Or 2nd Option.